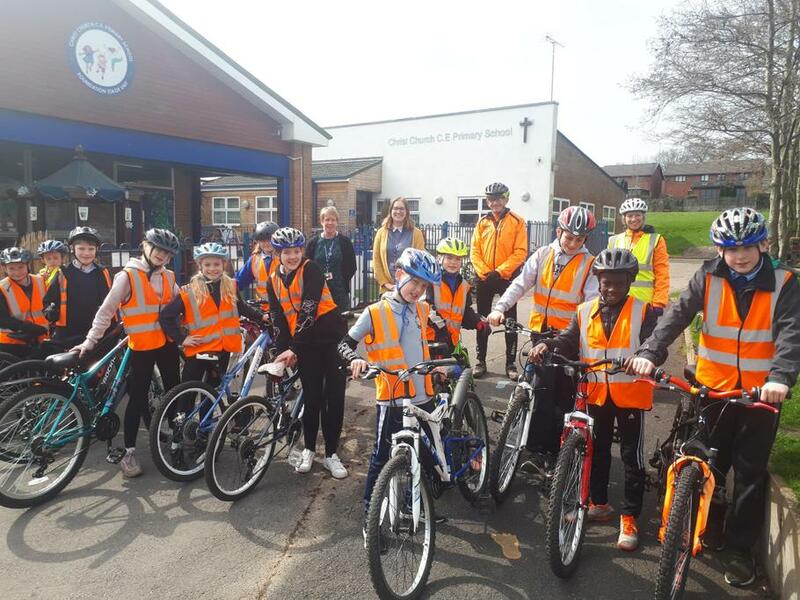 The Year 6 pupils have completed their Bikeability training and achieved very well with either Level 1 or 2 awards. 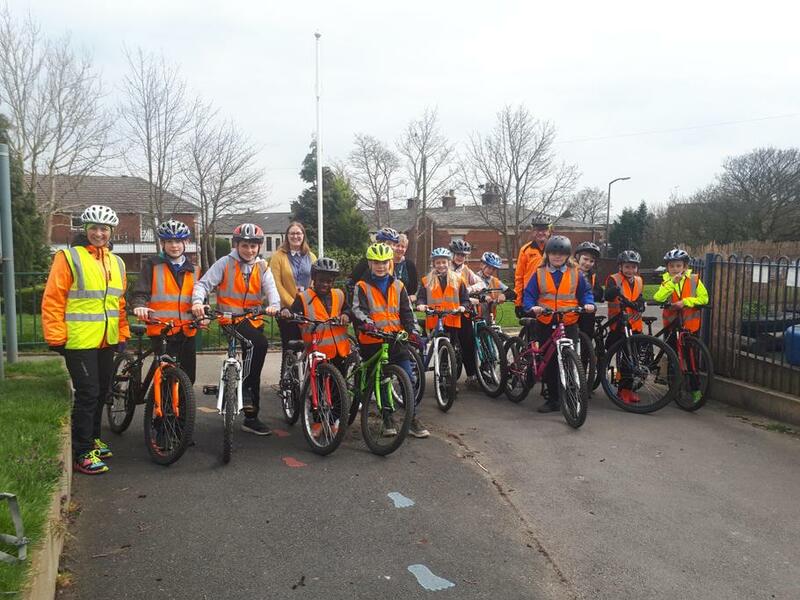 The instructors sent to me " CC Walshaw is a lovely school to work with and the pupils were a credit to you on yesterday's sessions. They listened to all instructions and worked really well. "